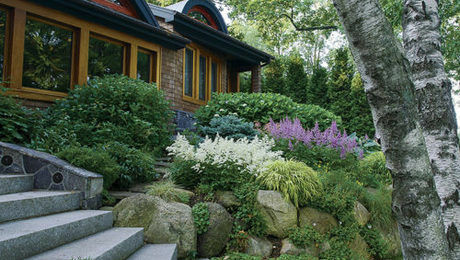 There is no denying the wow factor of the panicle hydrangea, especially when it’s in bloom. The flower trusses are in-your-face big, averaging 6 to 8 inches long, but they can be much bigger. Even better is that the robust blooms sit atop stout branches during the dog days of summer, when other shrubs have finished their show. 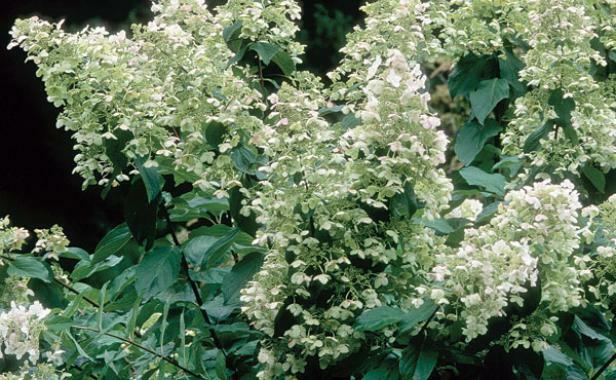 Panicle hydrangea ( Hydrangea paniculata cvs., USDA Hardiness Zones 3–8) is a great old-fashioned shrub. 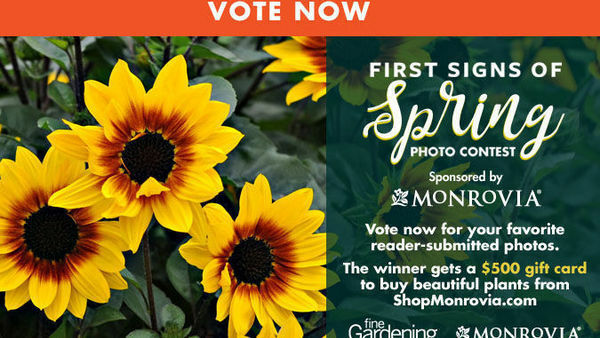 I clearly remember having to duck under a huge canopy of blooms while delivering newspapers as a boy. I’ve seen a countless number of different panicle hydrangeas since my paper-route years—a testament to their reliability and popularity. 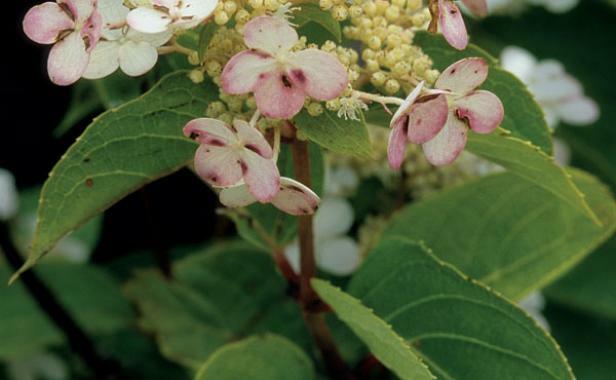 Panicle hydrangea is undergoing a renais­sance of sorts, with a plethora of fresh cultivars making this vintage shrub relevant again. The influx of new cultivars in the 1990s, as well as the obvious similarity among some cultivars, fueled my interest in beginning a plant trial in 1999. Let’s be honest: Comparing the flowers can be like staring at a Magic Eye stereogram and waiting for the hidden image to appear. How distinct are the plants, really? Are the new cultivars improvements over the old ones or just more of the same? I knew that, by planting the cultivars side by side, their similarities and differences would become clear—and, boy, did they ever. 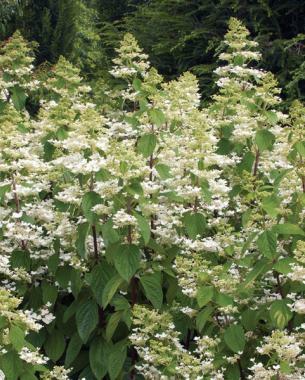 Over the past 12 years, we’ve evaluated 25 cultivars of panicle hydrangea at the Chicago Botanic Garden (CBG). The initial trial included the traditional offerings of the day, such as ‘Floribunda’, ‘Tardiva’, and ‘Unique’, as well as some cultivars from Europe that eventually became available in the United States. In the last few years, we’ve kept the trial current by adding new introductions. 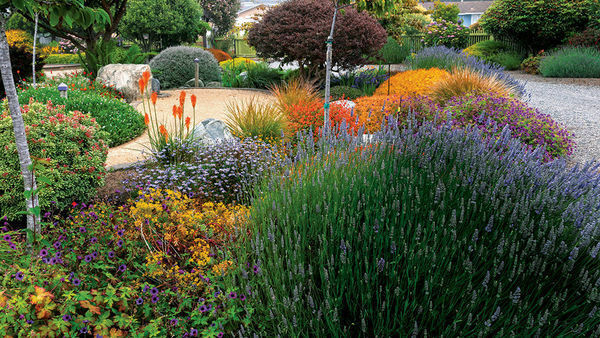 We grew the plants in their preferred setting—moist, well-drained soil in full sun—although most would also tolerate partial shade. 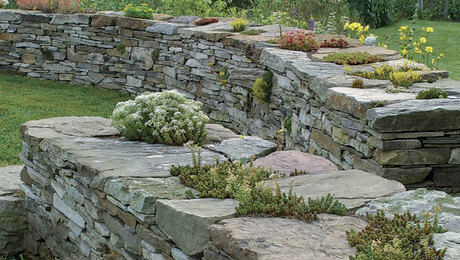 We rated them on ornamental qualities, cultural adaptability, winter hardiness, and disease and pest resistance. 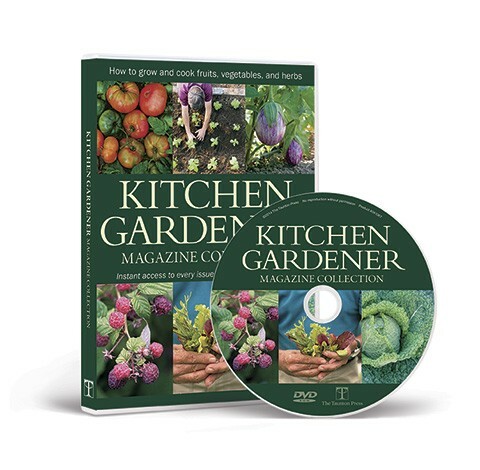 The goal is to determine, through scientific evaluation, which plants are superior. Shrubs, like panicle hydrangea, are evaluated for a minimum of six years in CBG’s Zone 5b gardens. Because of its name, I expected ‘Big Ben’ to have huge flowers, but they were fairly average compared with those of other cultivars. I was, however, over the moon when I saw the unexpected transformation of the blooms from creamy white to deep fuchsia. The color of the open, lacy panicles continued to get better with age, a rarity in the plant world. Where ‘Big Ben’ is a bit of a misnomer, Angel’s Blush™ (‘Ruby’) is a name that is spot-on. The deep red stems foreshadow what’s in store for the color of the blossoms: The white florets blush pink come midsummer and then gradually darken to red by midfall. 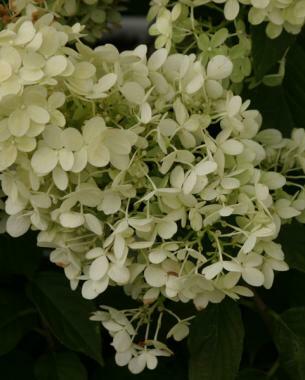 ‘Dharuma’ was the earliest hydrangea to bloom at the start of summer and is the smallest of the hydrangeas we grew, making it perfect for undersize gardens or containers. Held on beautiful red stems, the diminutive, lacy white flowers eventually age to deep pink. 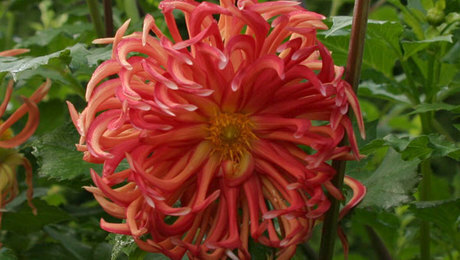 Because of its slow-growing, compact habit, this cultivar needs only a light pruning in spring to remove spent flowers. Quick Fire™ (‘Bulk’) is aptly named for how rapidly the white flowers change to pink in midsummer, peaking at a dusky rose by late summer. 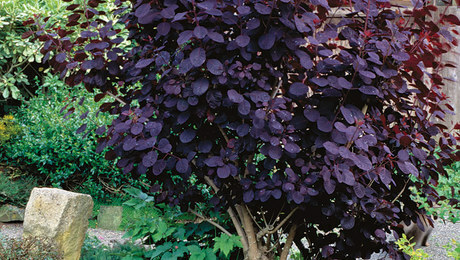 Like ‘Dharuma’, which is one of its parents, Quick Fire™ boasts deep red stems and an early bloom time. While it has a compact habit, Quick Fire™ has vertical stems that occasionally shoot up arrow-straight in summer. 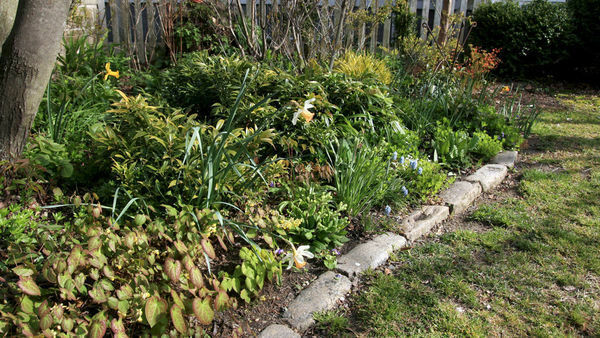 The natural inclination is to prune back these errant stems, but resist the urge because they bear late-season flowers. Panicle hydrangeas typically have handsome, dark green leaves with no significant fall color, but the leaves of Quick Fire™ turn orange when cooler temperatures set in. It was evident from the start that there was something special about Limelight™ (‘Zwijnenburg’). The fresh chartreuse color and Rubenesque plumpness of its flower clusters set it apart. I am still in awe of its bodacious floral show and beyond impressed that its stems are strong enough to hold up the rotund blossoms. In the trial garden, the serendipitous floral juxtaposition of overstuffed Limelight™ with noble ‘Big Ben’ was brilliant. It’s hard for me now to think of having one without the other nearby. ‘Little Lamb’ looks like the kid brother of Limelight™ but with creamy white flowers. Its plump panicles are jam-packed with the smallest florets of all, which are less than an inch wide. I’ll fight the urge to compare the fluffy flowers to frolicking lambs, but the analogy is an honest one. 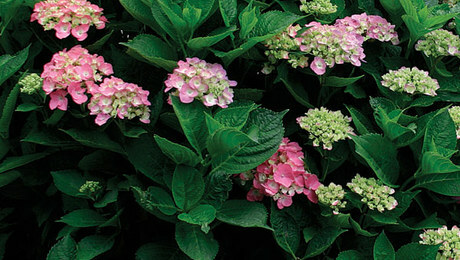 Like Limelight™, its showy florets gradually turn pink by early fall. ‘Unique’ is a giant—the tallest cultivar with the largest flower trusses. I think of this cultivar as a garden classic (which is not just a nice way of saying that it’s old). It has been around since the 1970s, but that is because it has a solid reputation for vigor and reliability. 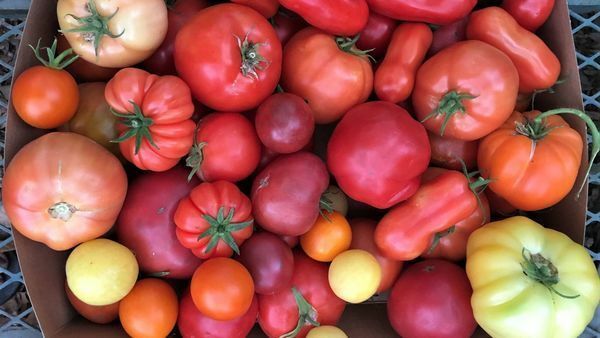 ‘Unique’ is the progenitor of many modern cultivars, such as ‘Brussels Lace’, ‘Burgundy Lace’, ‘Greenspire’, Pink Diamond™, and ‘White Moth’; interestingly, in our trial, it out­performed all of these cultivars. Panicle hydrangea are considered the most cold hardy of the species. 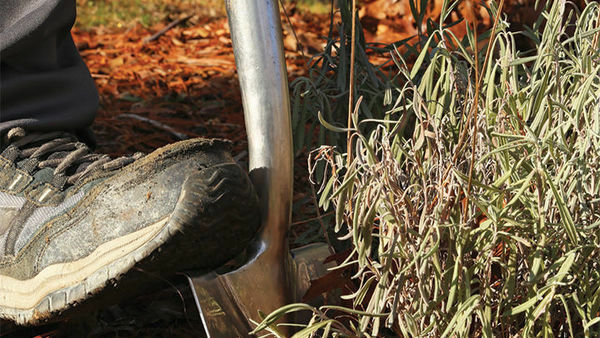 They are reliable shrubs or small trees that require minimal fuss for success. 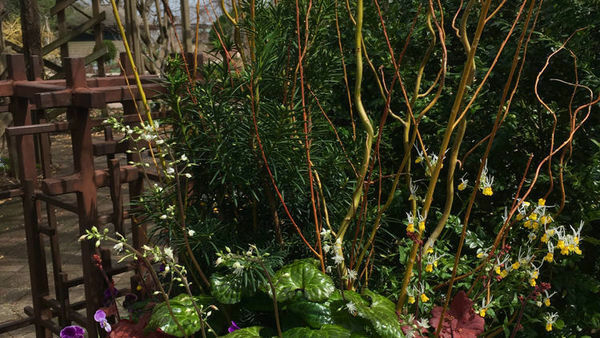 Their stout, reddish brown branches are upright to arching, sometimes becoming bowed under the weight of the large flowers. 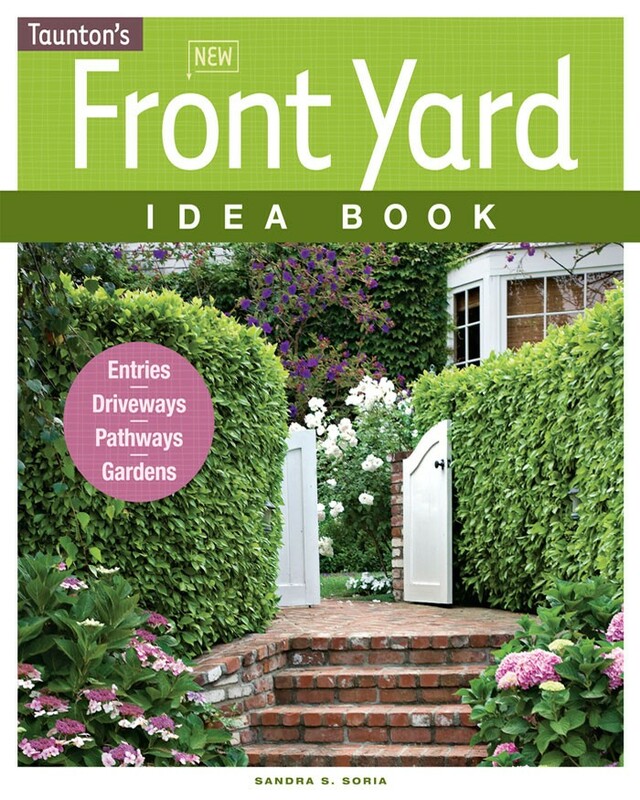 A height and width up to 15 feet is possible, but something closer to 6 or 8 feet tall and wide is more common. 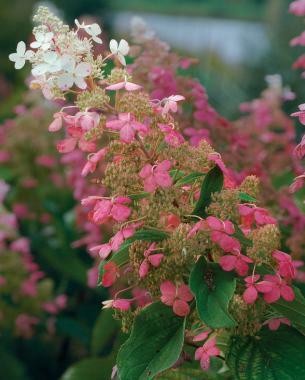 Due to their size, panicle hydrangeas are usually ruled out for small gardens; however, with judicious pruning or by choosing a small cultivar, such as ‘Dharuma’ or Quick Fire™, anyone can enjoy them. Unlike bigleaf hydrangeas (H. macrophylla cvs., Zones 6–9), panicle hydrangeas don’t mind being pruned. 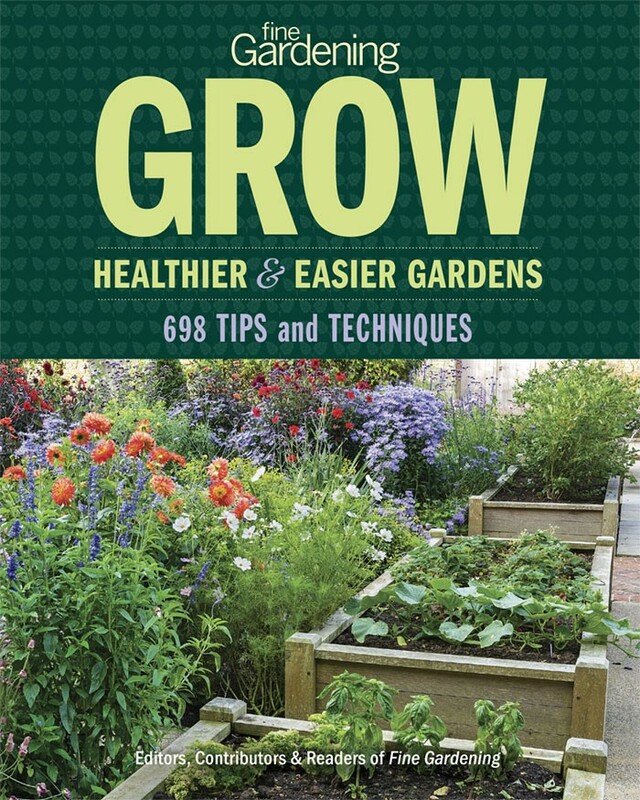 I recommend cutting the plants back by about one-half of their height before the leaves emerge, typically in early spring—although this isn’t necessary if you have room for a larger plant. We initially pruned due to space restrictions in the trial beds, but the improved habits and performance after pruning encouraged us to do it regularly. The chart below reflects the size of the hydrangeas with annual pruning. Panicle hydrangeas (unlike many bigleaf types) bloom on new wood, so pruning will not reduce flower production and may actually increase the size of the flowers. Contrary to some reports, annual pruning did not encourage long, weak stems that couldn’t support the heavy flowers. With the exception of ‘Dolly’, all the cultivars were strong enough to hold up their blooms. 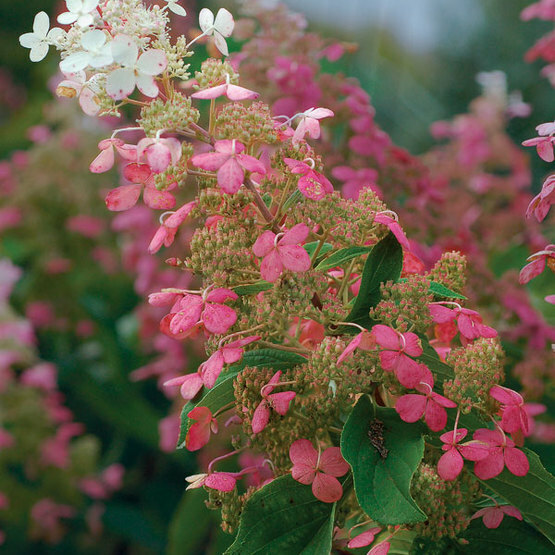 The blooms of panicle hydrangeas are a mix of frothy, fertile florets and showy, sterile florets. The showy florets, varying in size and quantity by cultivar, provide the long-lasting bloom show, which is enhanced by a metamorphosis from white to varying shades of pink. The trend in breeding, not surprisingly, has been to intensify the pink color of the aging blossoms. 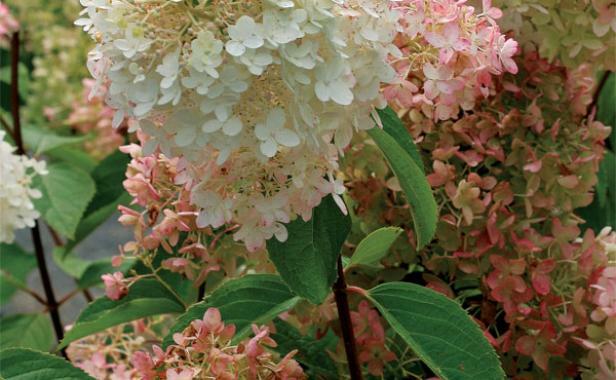 I use the terms “lacy” and “mop” to distinguish between the two flower types of panicle hydrangea. “Lacy” refers to an open panicle with showy florets interspersed among the fertile florets, whereas “mop” indicates an overabundance of showy florets with fertile florets hidden beneath. 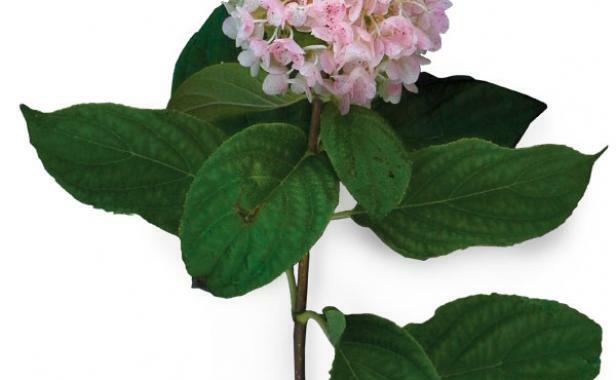 Our soils at the Chicago Botanic Garden tend to be alkaline, which I found may cause foliar chlorosis in panicle hydrangeas, especially in hot, dry weather. 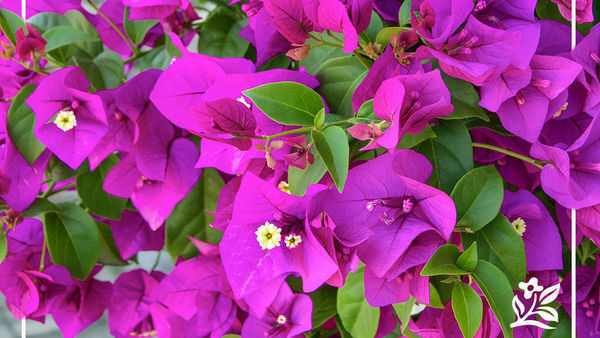 In warmer climates, consistent water will ensure healthier foliage and stronger flower production. Panicle hydrangeas are tolerant of urban conditions and are largely unbothered by pests and diseases. While the mildew resistance of some cultivars is often touted, we never observed powdery mildew on any of our plants. 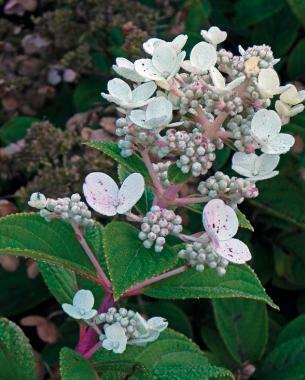 And although deer love bigleaf hydrangeas, they tend to be less interested in panicle types. I’m not nutty about expounding on a plant’s winter character, but I don’t agree with naysayers who think panicle hydrangea has no winter interest. The faded tan flowers provide a bit of color and structural interest, especially when rimed with frost or covered in snow. Being a lazy gardener at heart, I prefer to leave them on until spring, when I’m cutting the branches back anyway. It’s fun when the crispy panicles snap off and roll through the garden like miniature tumbleweeds. The deer living on my property eat my panicle hydrangeas just as voraciously as they eat my peonies and irises and other 'deer resistant' plants, even when they're drenched with Liquid Fence or other deer repellants. A deer fence is going up next week. 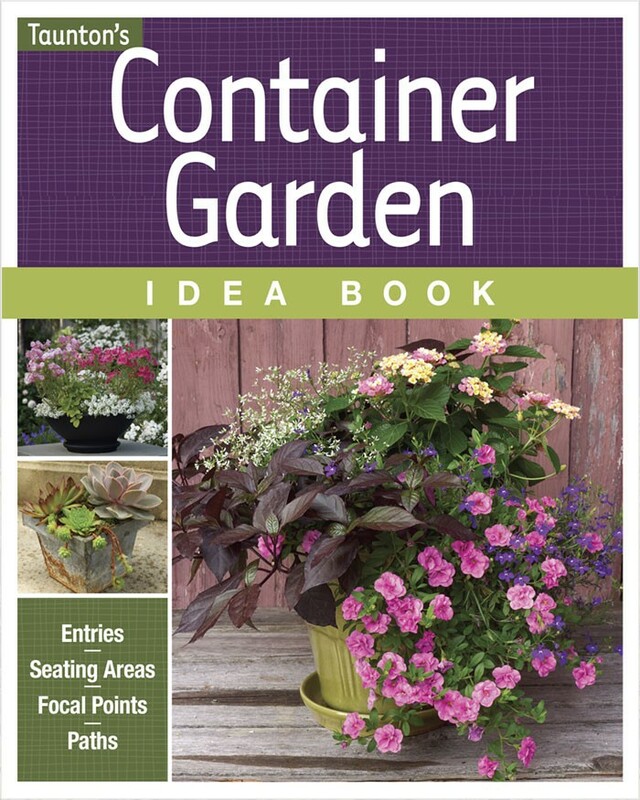 I am giddy with the prospect that my hydrangeas, et al, can get more than a few inches tall and maybe even possibly bloom.